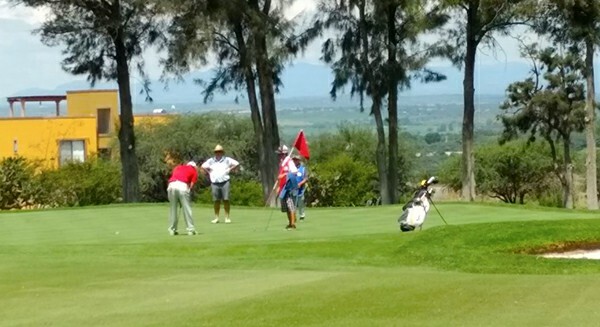 offers a challenging 18-hole professional golf course. 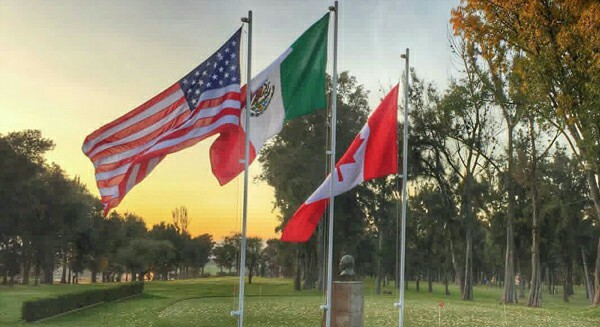 We are the only club in San Miguel de Allende that belongs to the Mexican Golf Federation. Become a permanent partner of our renowned club buying shares from $ 12,000 USD and increase your assets. 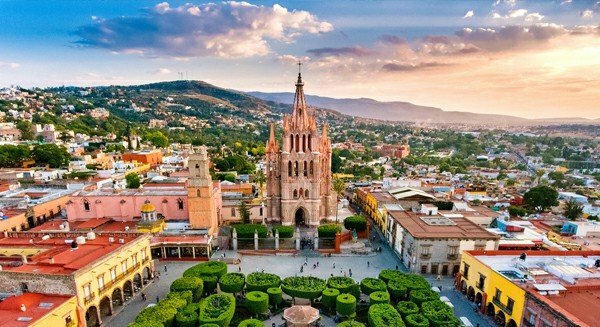 San Miguel de Allende was declared a World Heritage Site by UNESCO and with recognition of important magazines. The best tennis courts </ strong> of the city are in our club, 6 clay courts, 4 of them illuminated. We have heated semi-Olympic pool and children’s pool for recreation surrounded by beautiful gardens. We have buffet breakfast on weekends, affordable prices and a variety of food with a magnificent view of the golf courses. There is also Bar service. We have a soccer field to practice this popular sport. We have clinics for children and young people. Exercise your body in our gym with the most modern devices to exercise and stay healthy.